Love the sewing projects you see here? 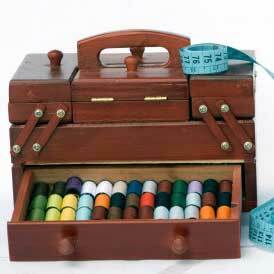 Now you can publish your own sewing project here too! Submit your sewing tutorial by filling out this form and you'll see your sewing project featured right here on AllFreeSewing. - Projects may be featured on another site or blog currently. Become a published sewist today! To submit a project for publication on AllFreeSewing.com, Entrant must create an original project and list all required materials and instructions. The project must be submitted on the entry form found on www.AllFreeSewing.com.